Wow! 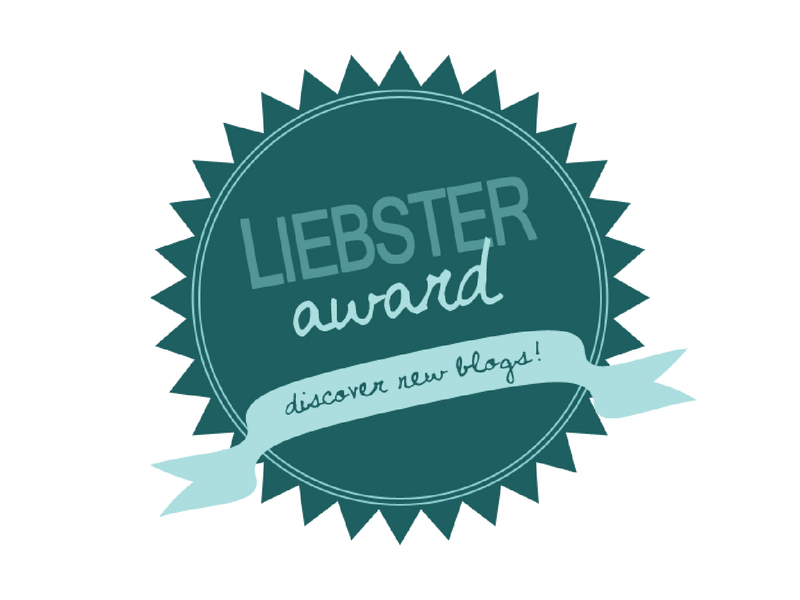 I’m nominated for the Liebster Award by fellow (awesome) blogger and writer of The Chocolate Teapot. She keeps me on my toes to inspire me to write witty blogs, but she’s much better at that than I (you go, girl. And thanks so much for the nomination!). 1. I have an incredible family, my husband and 3 boys, who provide me with inspiration, motivation, and support. Love you guys. Man, am I lucky. 2. I LOVE being outside: Hiking, camping, mountain-bike riding, kayaking. 3. My declared major at Colorado State University was Wildlife Biology. Lasted for about 6 months before I gave it up for Interior Design. Weird. 4. I used to confuse pancakes with hamburgers (?). Okay, okay…I was maybe 6 years old. 5. I’m a closet photographer who does not understand F-stop, ISO, shutter speed, or any of the other weird things that photographers know about. 6. I love chocolate. In any way, shape, or form. Oh, and unrelated, but I love movies, too. 7. I’m a tea drinker. Must have Tazo Awake every morning. Have been a tea drinker since high school. We won’t talk about how many years that has been. 8. I grew up on a farm in Colorado with 4 other siblings and tons of animals. 9. After painting for 20 years, I took a hiatus from art for three years. I cannot explain how I grew during this point and am so glad to be back. This blog is the beginning of coming back. Hence, the tagline “Journey Back to Passion.” I am obsessed with art and design. 10. Being a mother has been the most important job in my life. 11. Eating pineapple makes me sweat. Seriously. I think I would choose to live in this modern era. I love technology, I love having freedom as a woman. I love global connections and travel. Worst part is the astounding NUMBER of people and pollution as a result. But yeah…I’d live here and now. Honesty, I think my favorite post was my very first one ,Beets n Green Beans Breakthrough, simply because it was my very first one. It was so fun to write about my passion and my return to painting and allow it to be read by anyone else. It was a kind of commitment to my art that I’m trying to uphold every week. Swords. You don’t need ammunition 😉 No brainer. Well, if you are talking about what writing surface they would choose, it would have to be seal skin from their fallen brethren. They could use their little flipper-claws to dig letters into the hide. An eagle. The whole flight-thing, you know? Plus, they just LOOK tough. A date with my husband, dinner out, and a hot tub later. Sweeping up Glass, by Carolyn Wall. But there is a whole bunch of books I love. Being a mom to little boys and watching them grow up. Corny, I know, but they are amazing. What a fun 20 years. And more to come, though they are almost grown now. To make scads of money painting. 1. What was the worst blog you posted? 5. Do you prefer on top of a mountain or beneath the ground in a cave? 7. What is the one thing you could not live without? 9. Why do you think some plants eat flies? 10. What is the most versatile piece of clothing you own? 11. If you lived to be 100 years old, what would be your top three indulgences? I nominated Looking at the West, Studio Mothers, Nature’s Place, Writing through the Fog, Geek Gardens, StudioViana, MicroGalactic, Basically Emily, Anita Miller, I Miss You when I Blink, Why? Because Science for the Liebster Award. Please comment on this post with a link to your own post, so I can see what you answered! Me too! I cannot tell you how often I’ve made an attempt to study and grasp the science but it will not stick. Thank goodness for “auto” settings! Right? If it weren’t for the auto settings, where would we all be? ?